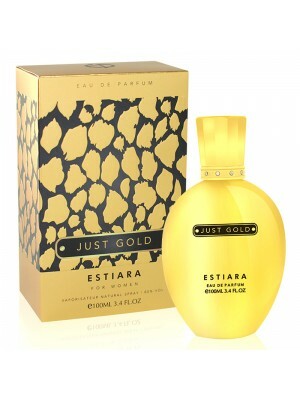 Estiara Perfumes from the house of Sterling, is a new alternate designer perfume brand. Eapollo wholesale provides you these perfumes in a cheap wholesale prices. Estiara Perfumes draws inspiration from international fragrances worldwide and presents them as a affordable price alternatives to suit every budget. They are crafted with the same finesse and quality of their luxury counterparts. Our best selling product are: Europa, Extreme Noir, Stag Black, Stag Life, Stag White, X Fashion By Night.